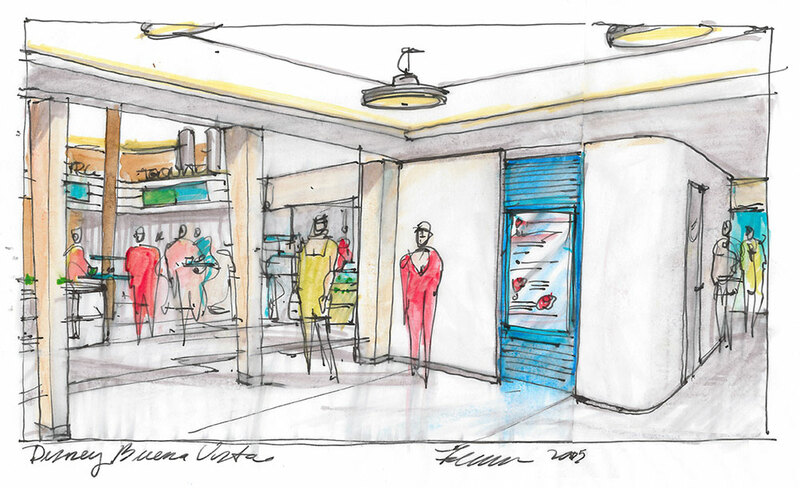 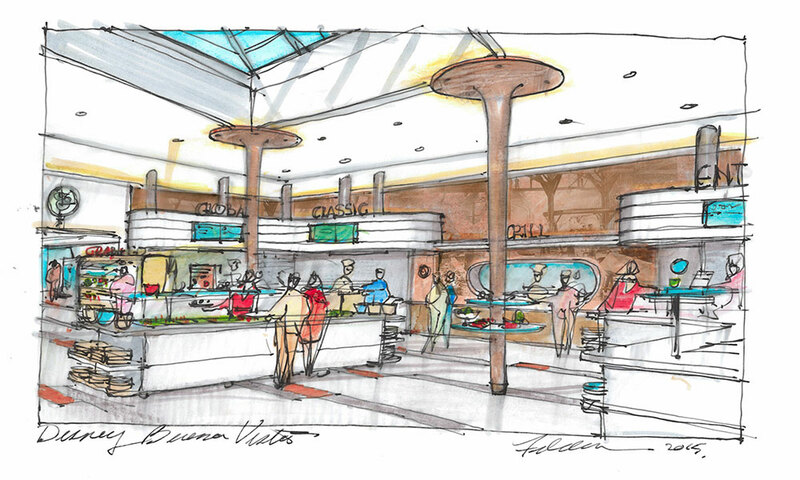 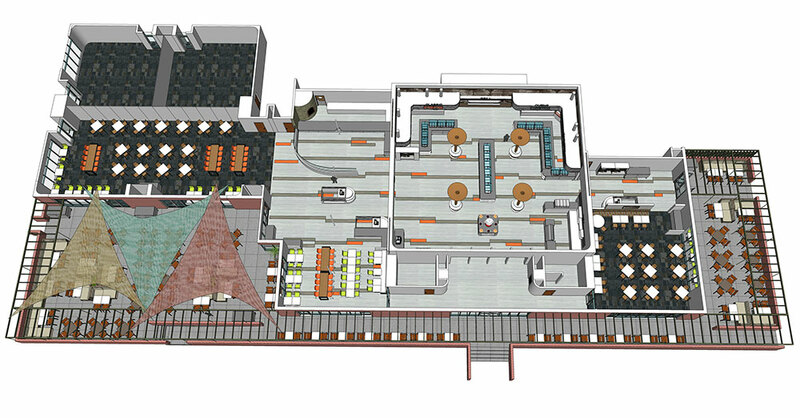 FKA was commissioned to design the landmark status commissary on the Disney lot due to FKA’s knowledge of Kem Weber and their previous design of Disney Sound Stages 6 + 7. 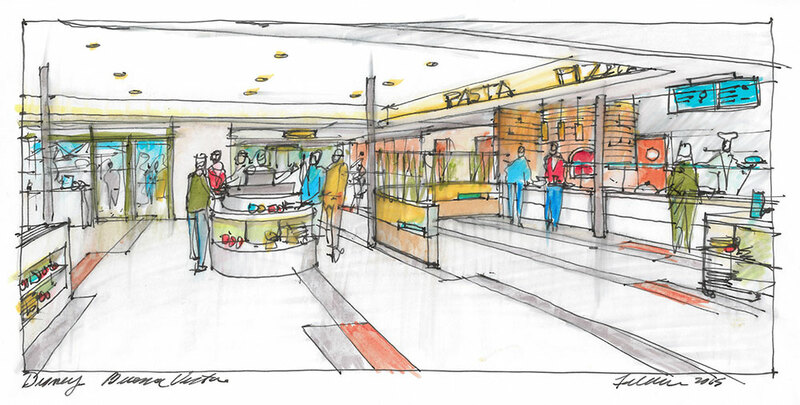 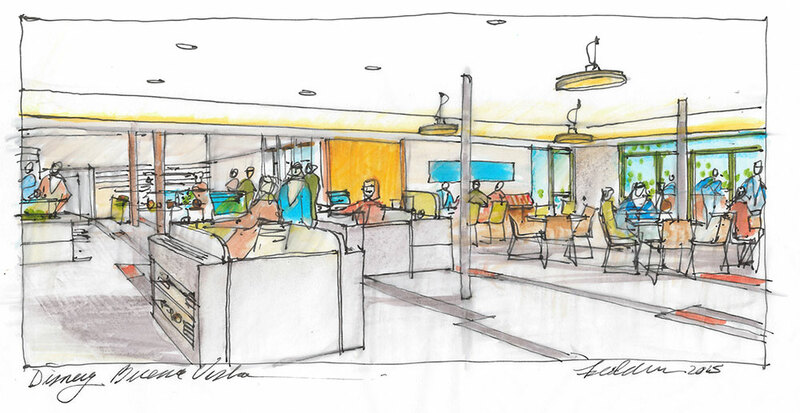 The goal for the project was to create a better flow for customers, to accommodate the increased population of the studio and demand for food. 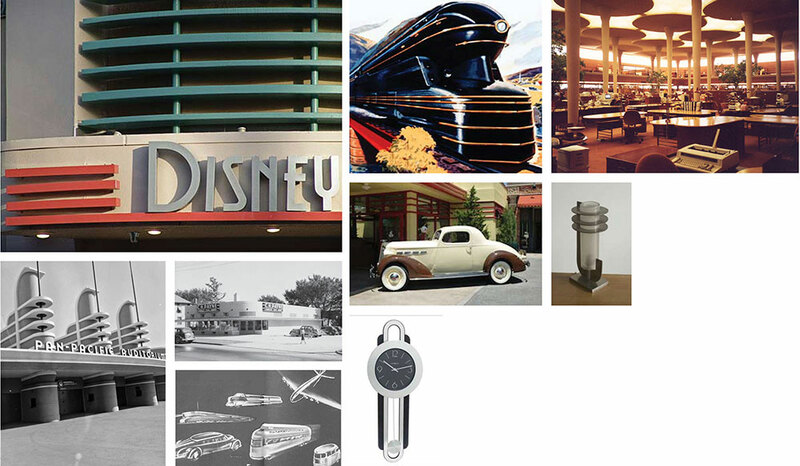 The machine age aesthetic design pays homage to the early days of Walt Disney.